The Association of the Luxembourg Fund Industry (ALFI) has taken good note of this provisional agreement. Denise Voss, Chairman of ALFI, said about the reform: “Over the past 18 months, ALFI and the community of asset managers at large have engaged in a constructive dialogue with all stakeholders involved in this review. 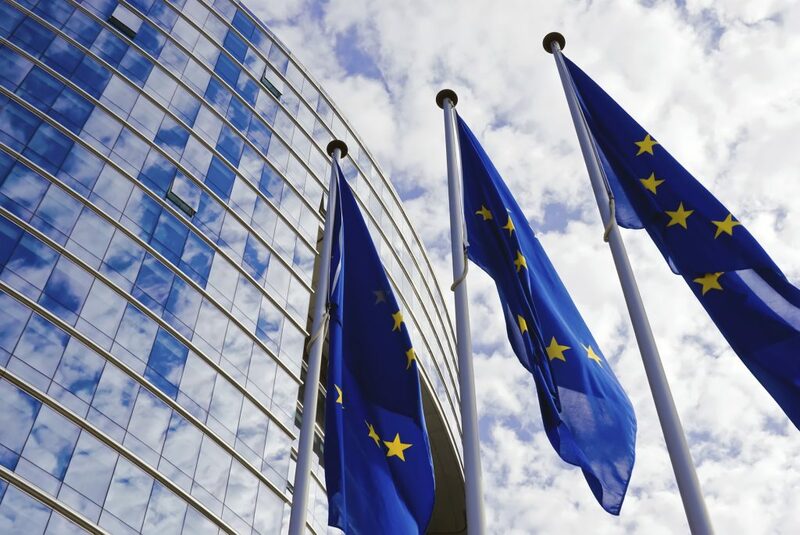 We welcome the balance that the final compromise strikes between further enhancement of convergence across Europe and recognising the key role that National Competent Authorities play in supervising their respective markets”. While further work will be required after a final agreement is reached and the different texts are published, ALFI has made the following observations on three main subjects, which are critical to the success of the asset management and investment fund industry.